Some of my blog readers ask that why i update this blog once in a month only ? 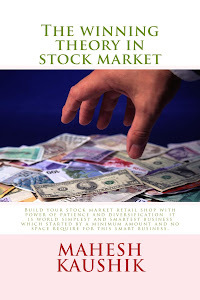 Dear followers and readers it is very hard task to find a good stock in crowd of various speculative stocks. Before publishing a stock in this blog i scan 20-50 stock which fulfill all of my stock choosing criteria which i tell you earlier. Some time i scan stocks 2-3 hours but not find any stock which full fill all of criterias so this is the main reason that why my blog updated so late. 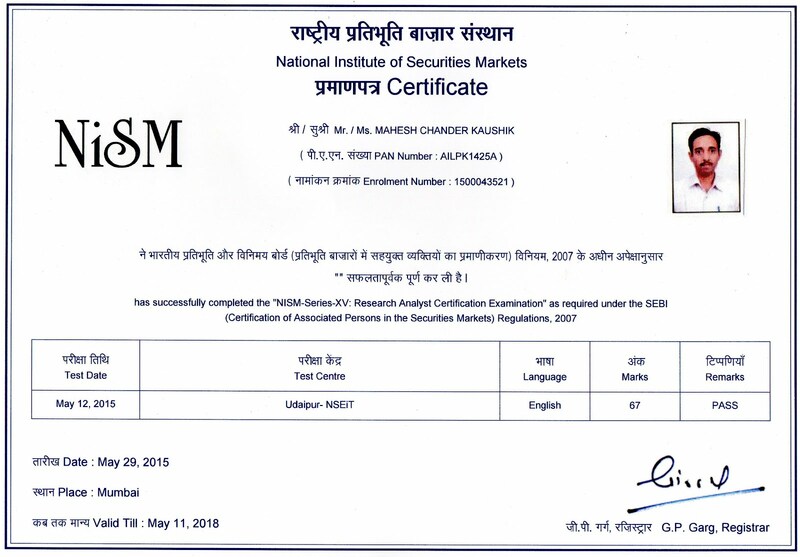 Ok after a hard work of 10 days i find a best dividend paying fundamental stock "INDRAPRASTHA MEDICAL CORP.LTD" You will be happy to knew that when i publish a recommendation me or my wife also make a investment near INR 3500 in recommended stock and forget it for one year because i never book profit before one year ( i like income tax free profit so i hold a stock for one year or more). 1.INDRAPRASTHA MEDICAL CORP.LTD is a 10 rupee face value stock. 5. Stock have no bulk/block deal since last 4 years. 6. Net revenue per share per year is 66.18 so we can easily get a target above 60 if we hold it one year or more. 7. 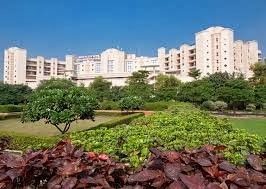 Base price of indraprastha hospital is 35.35 so as my rule if this stock available 15 % below of base price mean near 30 or below 30 then it is a best buy but CMP 34 is also not bad for a long term buy. 8. Currently i have no any share of Indraprastha medical but as usual my plan to catch this share near 30.